What are the four things you should ask yourself before purchasing a photography backpack? How do you properly fit a backpack to your body type? How do you properly pack a backpack? 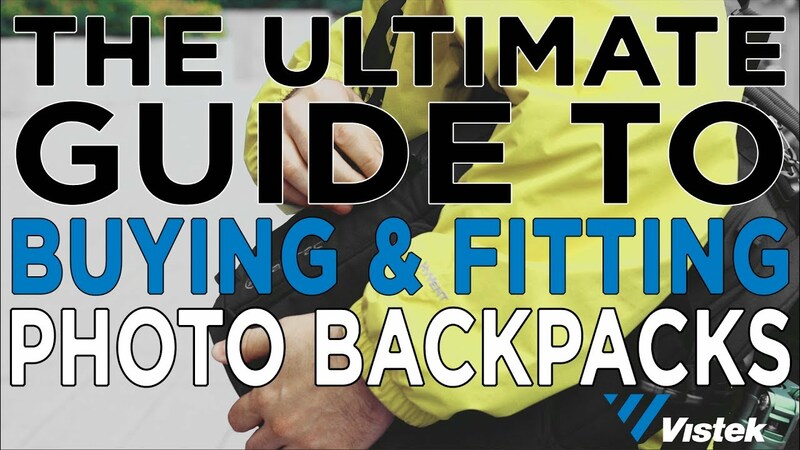 Find out the answer to these important questions and more in Vistek's Ultimate Guide to Buying and Fitting a Photo Backpack. Special thank you to Michael Clark (michaelclarkphoto.com) and Jeff Becker for lending some of their expertise to this video.